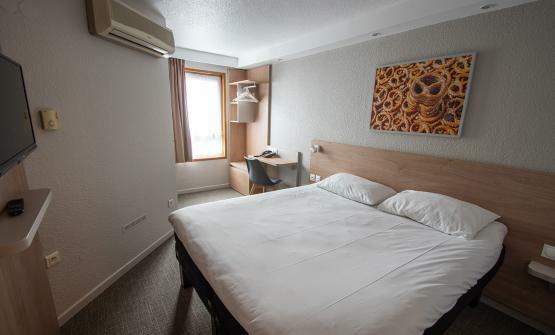 Located a few metres from the high-speed train station and close to the town centre, Ibis Mulhouse Centre Gare Hotel offers a warm welcome to tourists and business guests. 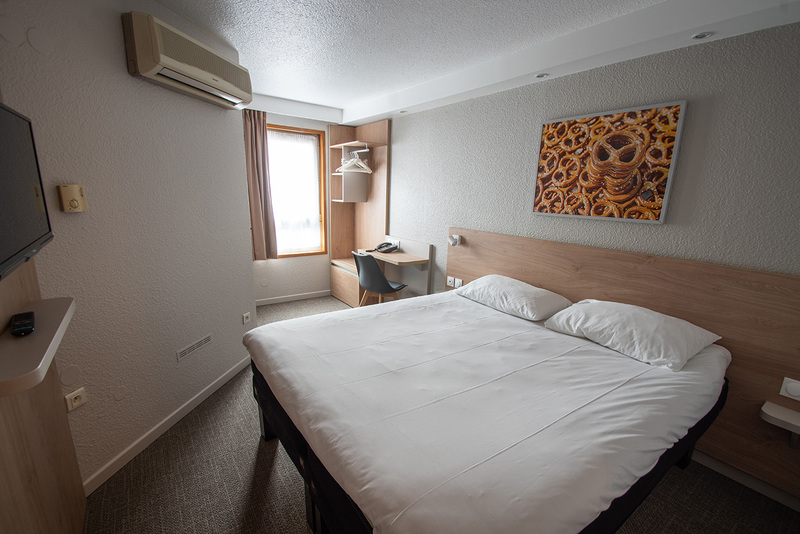 The Hotel proposes 67 comfortable rooms with all the facilities. 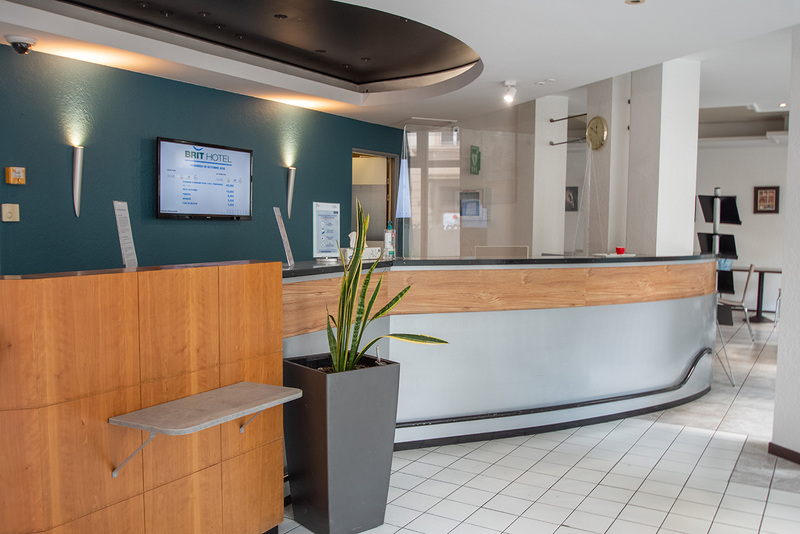 For your outings, you can visit the nearby municipal theatre De La Sinne and La Filature cultural centre. For seminars, 2 fully equipped meeting rooms are also available.